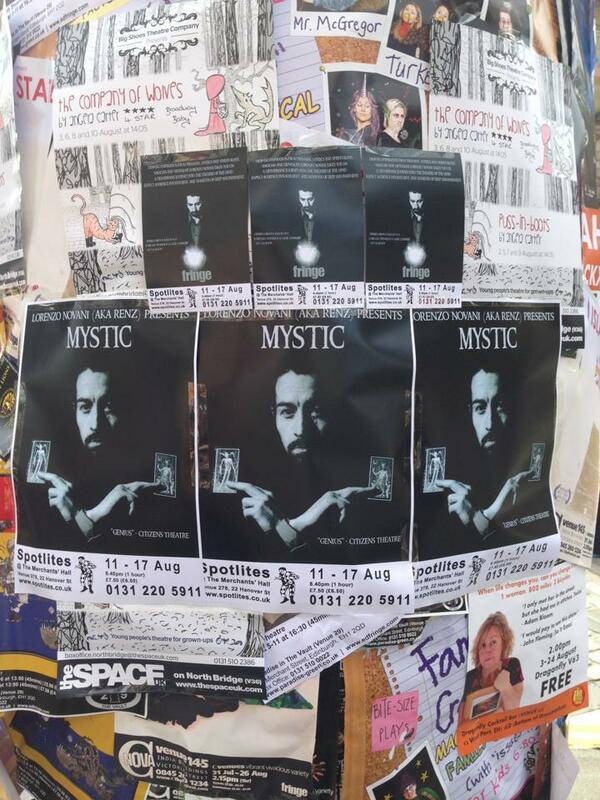 Mystic was performed at The Edinburgh Fringe Festival in the summer of 2013. 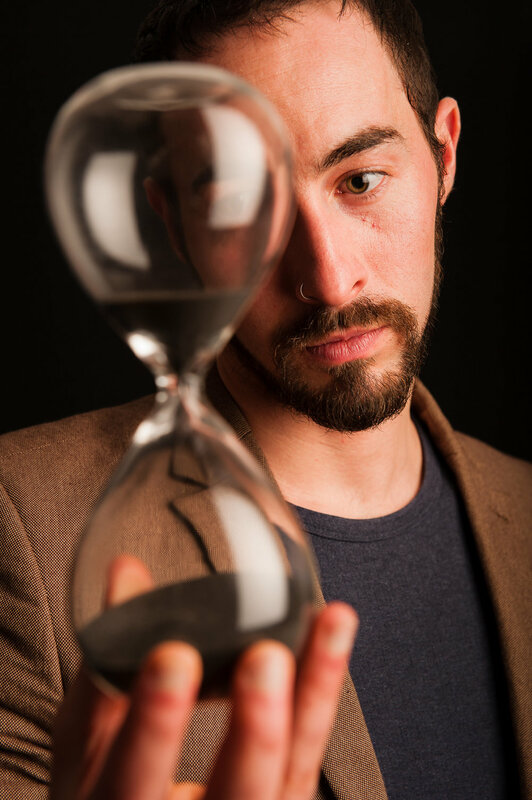 The show was inspired by people throughout time who have claimed the ability to see the future and was comprised almost entirely of mentalism effects. Click the buttons below for reviews of Mystic. The song below was used during the performance of Mystic. 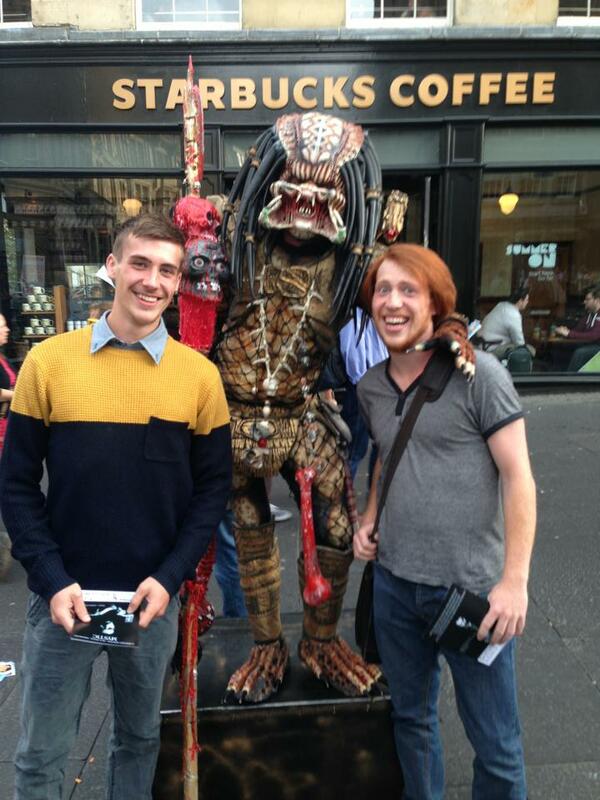 Renz and some friends flyering (and sleeping on The Royal Mile). Tickets sales were exceptional for a Fringe debut.